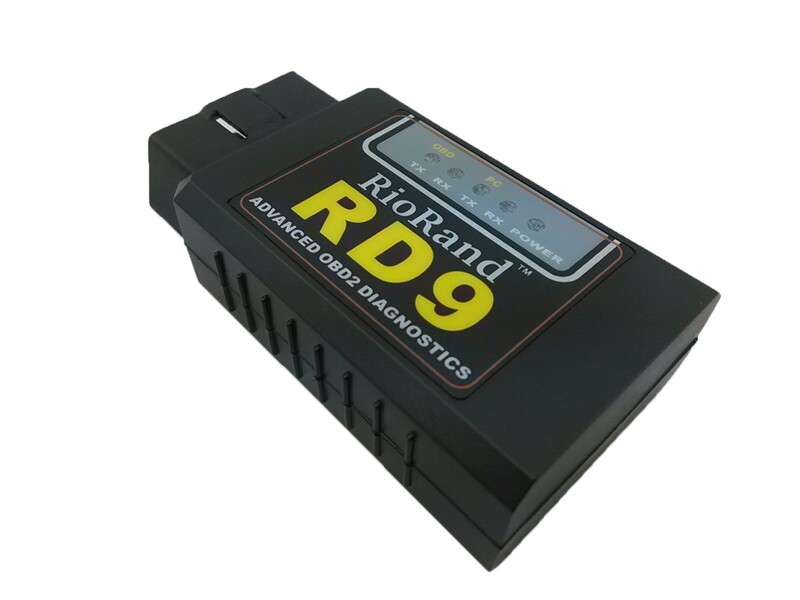 Our RioRand scanners will never arrive looking any different than the pictures featured here. 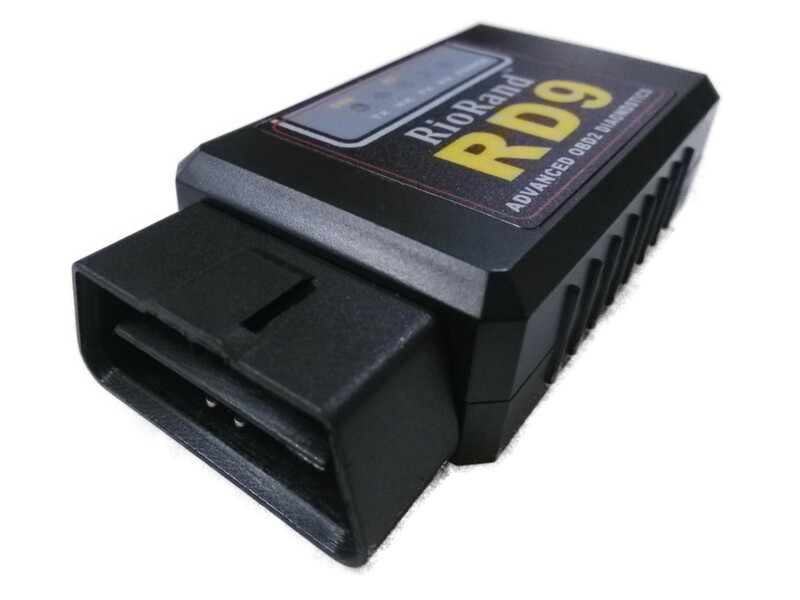 Because of the popularity of these scanners, some sellers are claiming to have it and sending cheap imitations. 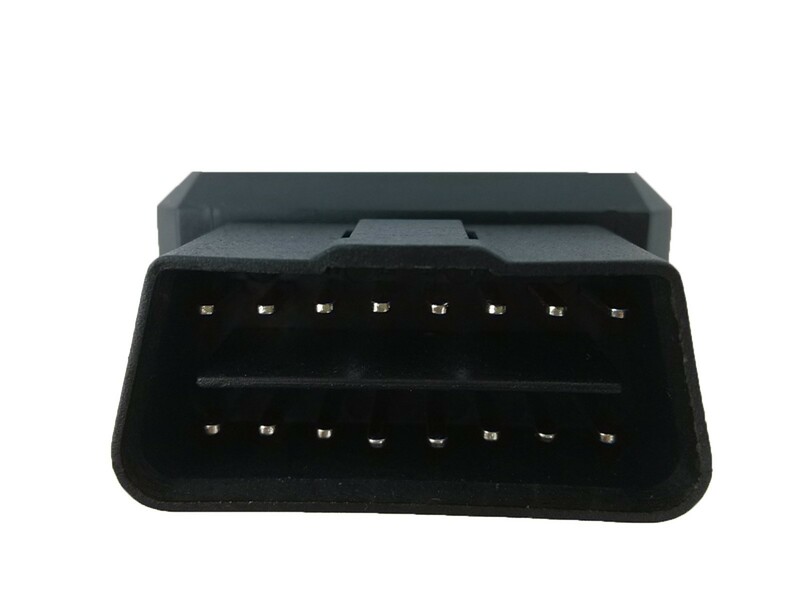 Please notify Amazon if you have been duped into buying a false product, as they would be interested to know the name of the seller. 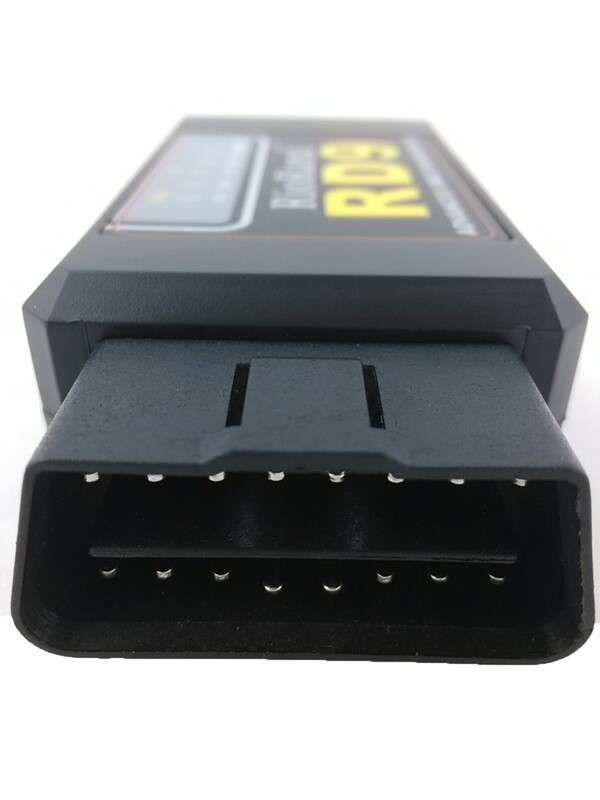 The new RioRand RD9 scanner comes with the newest "PIC18F25K80" chip which is MUCH POWERFUL than "PIC18F2480" chip! 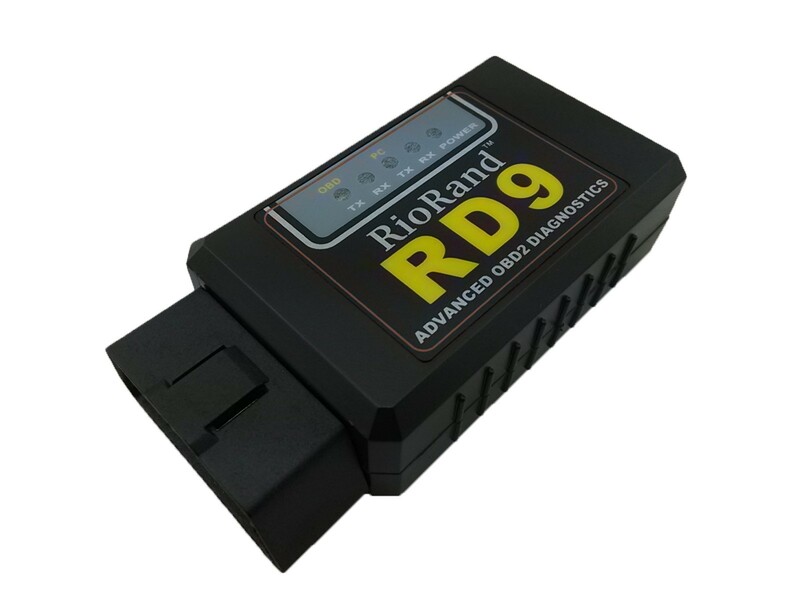 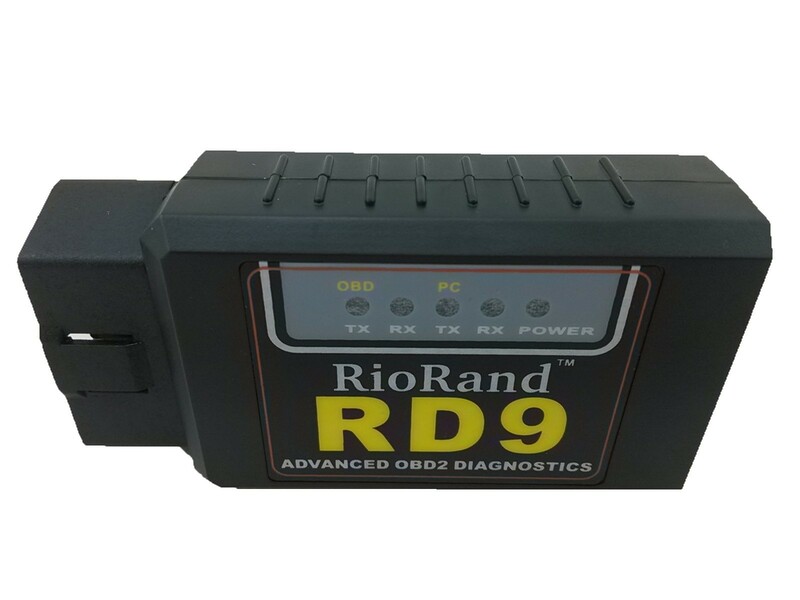 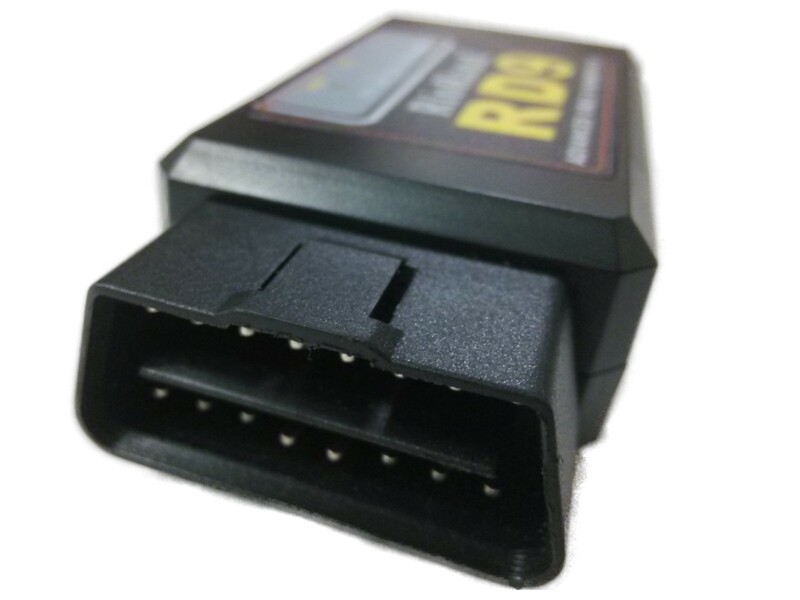 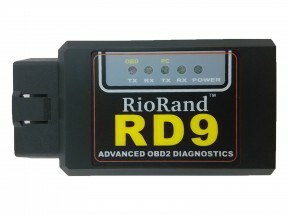 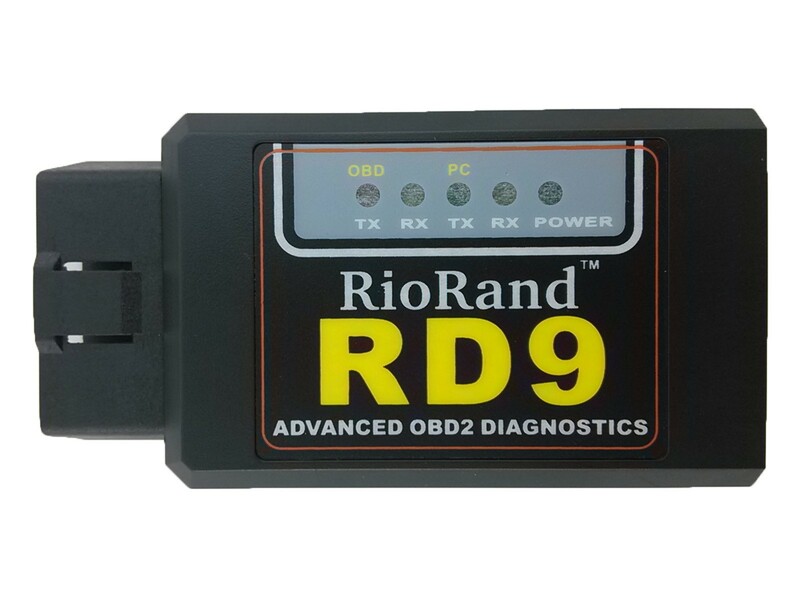 RioRand scanner works on all OBD-II compliant U.S., European and Asian vehicles (OBD-II is standard on all cars sold in U.S. post-1996).EOBD vehicles ( Petrol cars from 2001 and diesel cars from 2003/2004 in Europe) CE Certified.